Crafting messages aimed at specific target audiences (internal and external). Website design and copy for London psychotherapist. 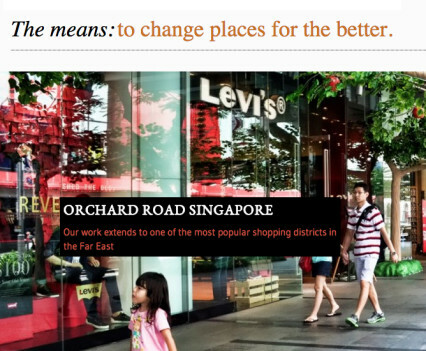 Copywriting for The Means, London’s top specialists in sustainable regeneration and BIDs (business improvement districts). For executive coaching and leadership development company ThinkPattern: branding, website, ads, PowerPoint presentations and more. 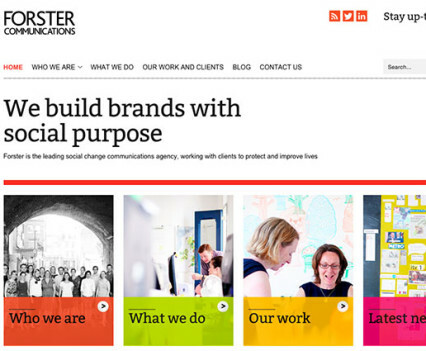 Case studies, website copy, content and emails for Forster Communications. 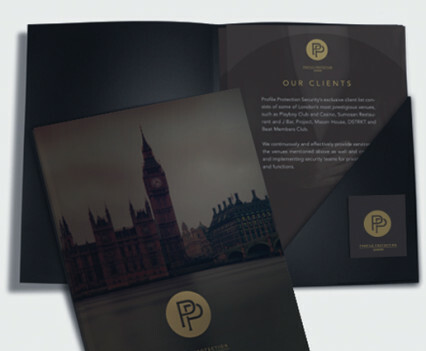 Sales presentation materials give a positive first impression and clearly explain the services of this security company. B2B copywriting for eLearning business in the City of London. CLIENTS. I’ve written professional and B2B copy for a range of sectors, brands and businesses. Instead of writing to a nameless, faceless ‘B’, I think about the specific audience behind the brief, the actual person in the company’s C suite, HR department or training and development team. That helps me craft messaging that accomplishes the company’s aim, whether that’s boosting employee morale, convincing a business customer to buy a product or service, or encouraging behaviour change. 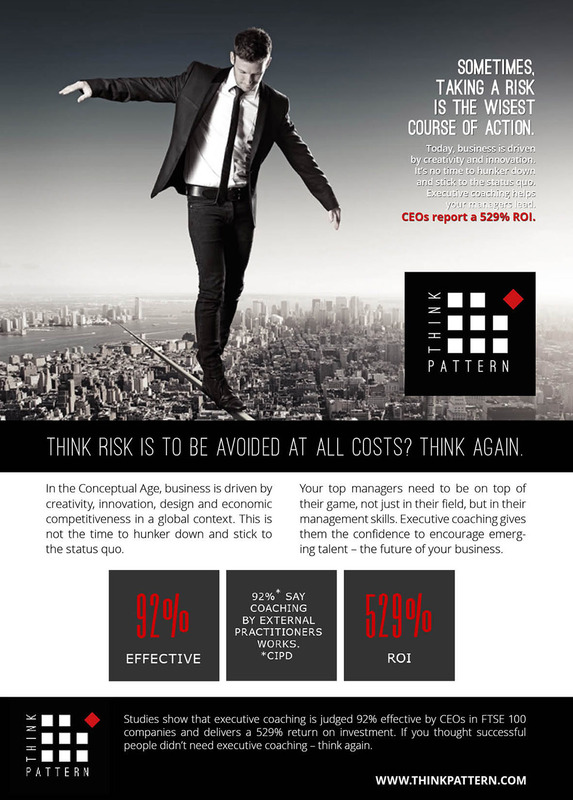 Ad created for a business publication, speaking to a B2B audience. 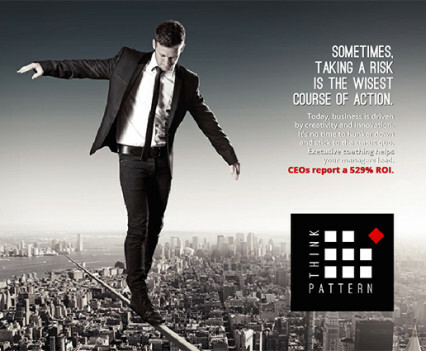 Ads and presentations for ThinkPattern: executive coaching and leadership development. Presentation for a seminar delivered in NYC to a group of executive coaches. THE CLIENT. 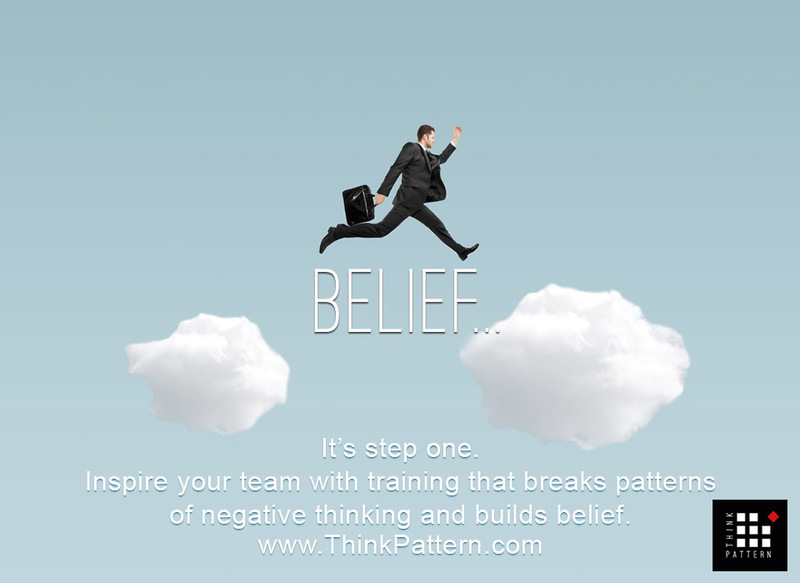 ThinkPattern, an executive coaching consultancy based in New York City and London. 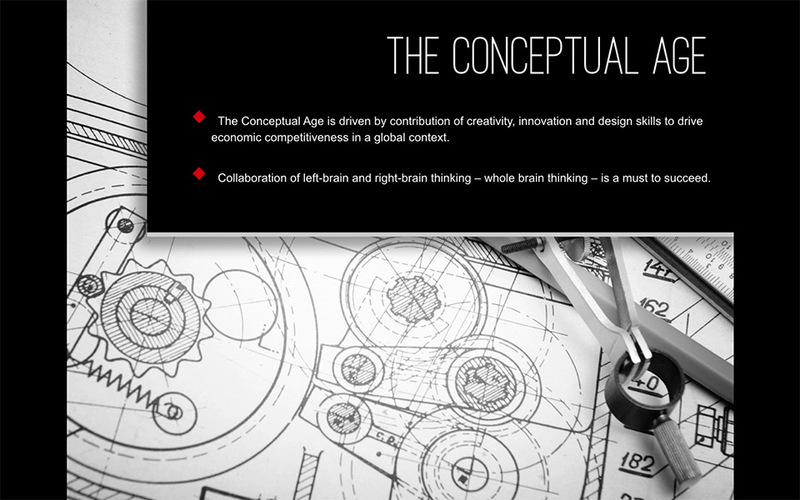 My agency Magnetic Ideas created a new brand for Emrah Cetin’s start-up executive coaching consultancy. Emrah is incorporating skills honed during an international career with General Motors, Whirlpool, Coke and start-ups. A coach can help people overcome the obstacles blocking their success. The name ‘ThinkPattern’ refers to this ability to create new, positive ways of thinking. We designed a logo and colour palette to appeal to her target audience: successful corporations whose HR and development teams want to support employees as they grow and move to new management positions. We designed a website, presentations and ads. B2B copywriting for corporate Elearning and training company in London. THE CLIENT. 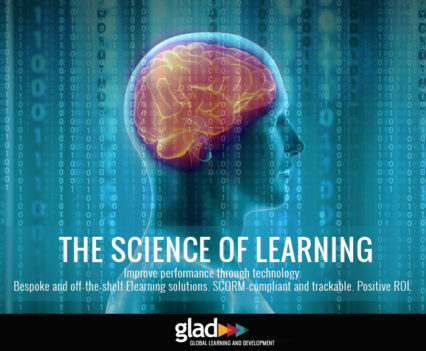 GLAD Solutions is an Elearning specialist, working with large firms in the City of London and beyond. Elearning can be a more efficient – and trackable – way to teach employees new rules and procedures (and demonstrate compliance). 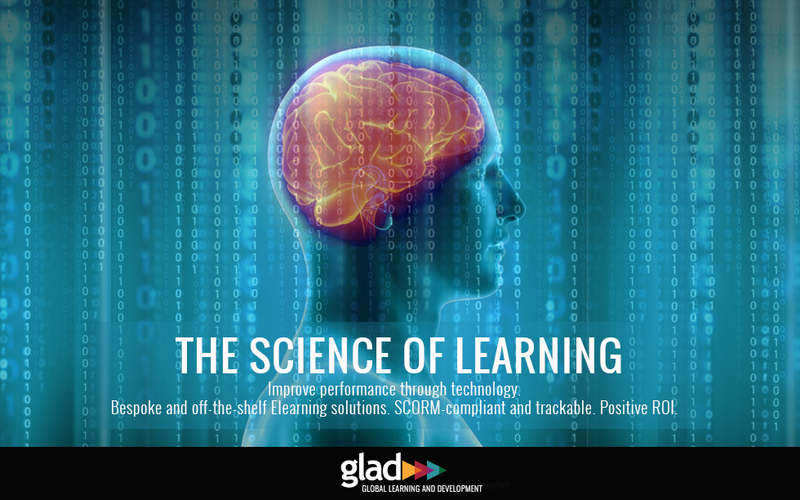 Elearning is tailored to individual performance, so saves time by focusing on areas where additional training is required. I wrote the client’s website, with emphasis on the scientific and economic case for choosing Elearning over traditional training techniques. Rebrand and website for West End security firm. THE CLIENT. 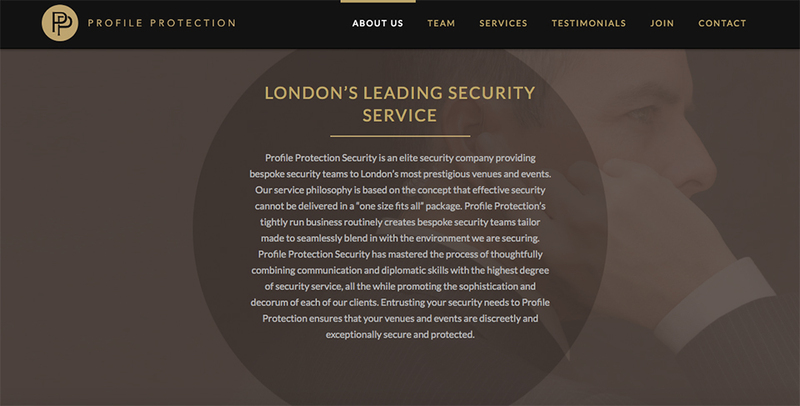 Profile Protection is a professional security company operating in the West End of London. 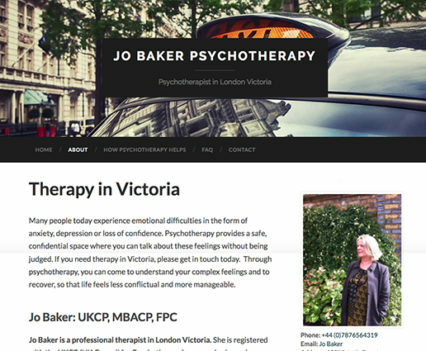 My company created the website (which I wrote) emphasising the high-calibre and discreet security provided for high-profile venues and clients. B2B and B2C email campaigns , tailored for the audience. THE CLIENT. 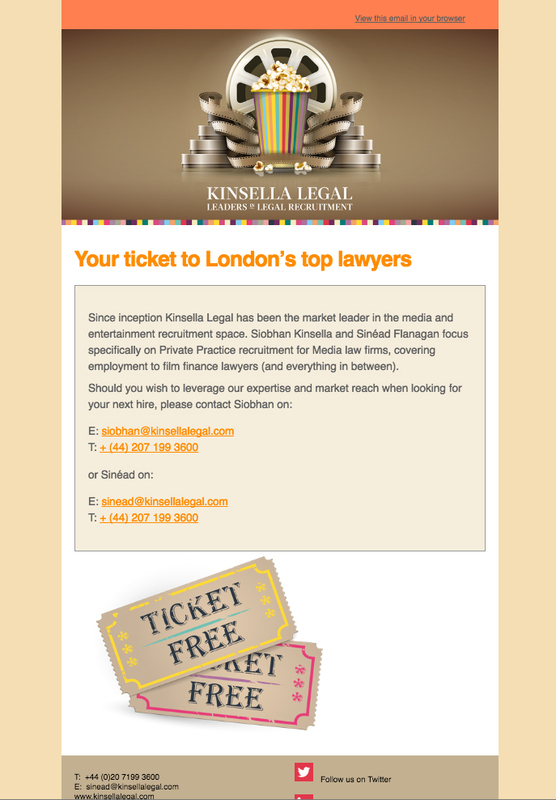 For Kinsella Legal, my team and I designed and wrote email campaigns directed towards two distinct audiences: B2C (candidates) and B2B (clients). See all my copywriting work on the work page (where else?). 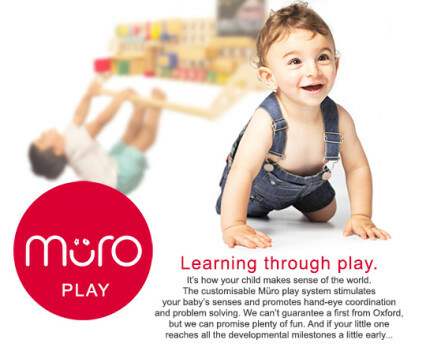 Concepts and copywriting for this start-up toy company. ‘That’s the beauty of it’ campaign for London beauty brand. 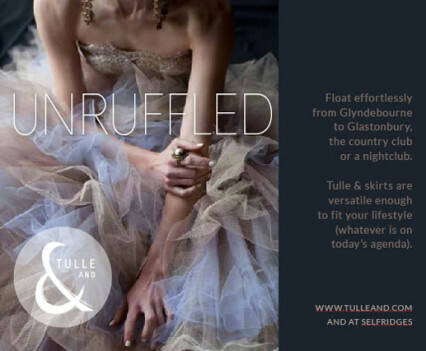 Copywriting for new fashion brand Tulle &. I developed the company name for this nursery school umbrella brand. 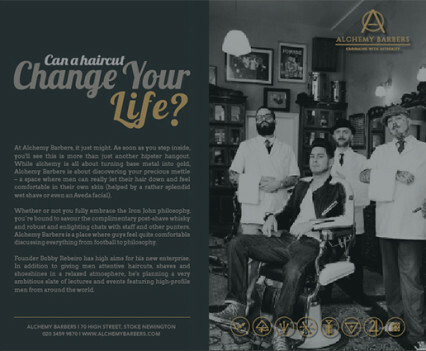 A haircut could potentially change your life at this innovative gents’ barbers (launching soon).